You can save time and money by developing your business intuition. P.S. 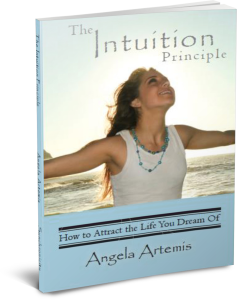 To learn more about hearing your intuition check out my books on Amazon: here. To put up a business, you will surely be required with time and money as your investments. But if you know some ways that can actually help you with lessening those two factors, make use of it. There is no easy way towards success, but there are some helps available to ease some difficult situations. 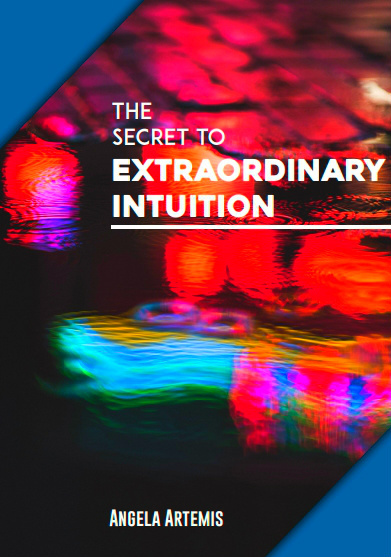 What a joy to see a celebration of intuition! Hail to the right brain at its best. So often in our culture, we are bombarded from childhood to bow at the alter of “thinking,” that is, the left-brain intellectual kind that gets good grades in school but has us fail on the playground. So much of what we are taught as children jams us into our left brain and cuts off all those precious resources on the right side. That is part of the reason that it takes 5 years in a subject to develop the ability to use intuition fully for success — we just have to have enough hours on unmonitored and uncontrolled results producing for that system to learn to work itself OUTSIDE our conscious awareness. Meditation helps this so much because it trains us to get unjammed from our left brain. Drop into the body, be with what’s really present and allow the whole brain to work without trying to work it! Then stand back in awe at the magical results produced when we don’t try to force ourselves to succeed. 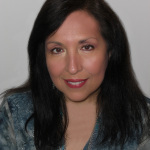 What a pleasure to meet you and welcome you to Powered by Intuition. I don’t believe we are taught to think as much as we are taught to memorize facts when we are in grade school. I do agree that we place much to much emphasis on the left brain analysis and completely disregard the intuitive side. It is changing slowly though. If people can begin to see that they are in fact, using their intuition in the workplace they will begin to value it more. I love what you say here: Drop into the body, be with what’s really present and allow the whole brain to work without trying to work it! Then stand back in awe at the magical results produced when we don’t try to force ourselves to succeed. Thank you so much for sharing with us here. Developing our expertise is how we can really begin to flourish. There is always a learning curve as we develop our expertise but as we gain this knowledge decision making becomes easier and our goals and vision for our life or business comes into clear perspective. Outliers is one of my favorite books. Many of my preschool parents have read it and hold their kids back before sending them to kindergarten due to the story of the Canada hockey team players. Great post!! Sometimes being an expert in the sense you describe gets in your way. What I mean is that after 30 years of marketing, yes, I was an expert. It didn’t take much research to know how to solve a problem for clients. But what also happens is that you got overloaded. Too much knowledge can cloud your ability to see. This happened to me. I was considered one of the most creative people in my field but then I burned out. Meditation saved me. I could see clearly again and my creativity returned. Every business executive and expert should meditate. This is so true! I haven’t applied 10,000 hours any particular career, but I definitely have to video games and guitar. And in those things, there is such a different experience of them. I can watch guitar video and be enthralled, whereas someone who has never played it may not care at all. Likewise, someone may be amazed at a particular guitar player, whereas I would know that what they’re doing is actually very easy. There are so many changes that occur in the brain when we become REALLY good at something. 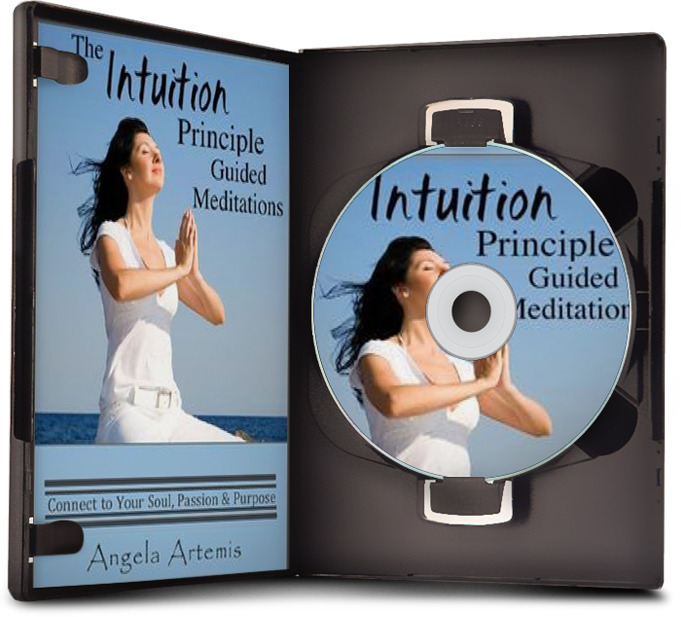 Intuition is a great way to deepen the understanding and use it for our advantage. In my opinion, we all have access to our intuition. But at the lower levels of our intuition development, we tend to not trust it because it might not be the best logical thing to do. I guess the mastery comes when we really know we can follow it. I had coached someone before, where I got a feeling that the person wasn’t connected to the process. But I had went with the plan because it was logical to finish it that way. And it didn’t end up that great. Looking back now, I realized that was probably my intuition telling me what to do. And so for me, the learning is to pay some attention to what I sensed, any feelings I pick up, and address it. Even when it may not seem logical at first. Thank you for visiting. I love your comment too. A lot of times our intuition feels “foreign” to us so we ignore it. We are so used to going my logic and reason we have to acclimate ourselves to listening to our intuition. Keep listening, keep an open mind and don’t automatically dismiss your intuition. The more you are aware of it and welcome it the stronger it will become.